The medical examiner who performed Anna Garcia’s autopsy pulled copies of Anna’s medical records before proceeding with the autopsy. Interestingly, the medical examiner discovered that Anna had been hospitalized just ten days prior to her death for a sickle cell crisis and subsequently was treated for an infection that was most likely acquired during her hospital stay. The medical examiner then noted that a page of the medical history is missing. Throughout this lesson, students will play the role of medical detectives in order to investigate Anna’s mystery infection. Ultimately, they will need to identify the exact pathogen, or infectious agent, responsible for Anna’s illness. 5.1.1: An image of a bacteria and a virus. Describe the difference between them. 5.1.2: The table of results from your disease cards. 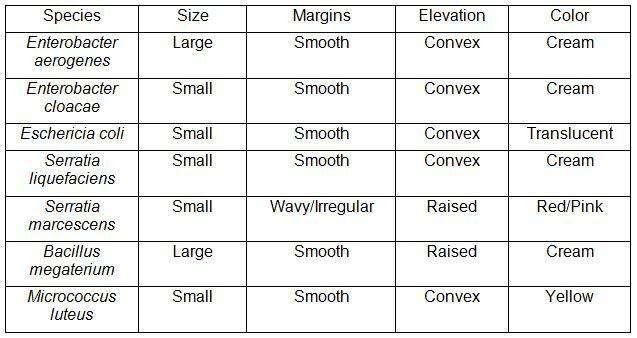 5.1.3: Table of results from colonial morphology lab. Include two images with a descriptive caption. 5.1.4: Image of Gram (+) and Gram (-) bacteria with an explanation of the procedure and why bacteria are one or the other. Also include the table of results. 5.1.5: Table of Anna's biochemical test results. 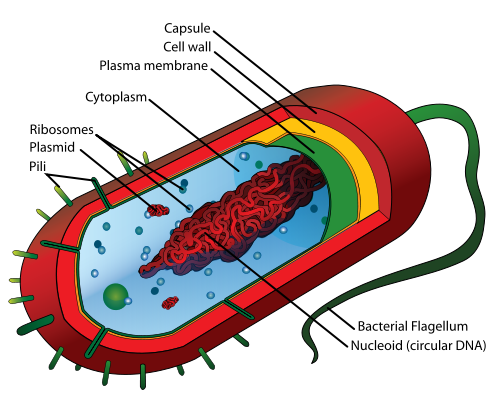 Image of Anna's bacteria with a description. 5.1.6: A summary of Battle field cell in paragraph form, using all your immune system terms. Solve the Outbreak App: Download the free app today!